After graduating from Université de Montréal with a bachelor’s degree in communications, Émilie worked in event planning, where she helped organize a festival with an annual turnout of 30,000 people. 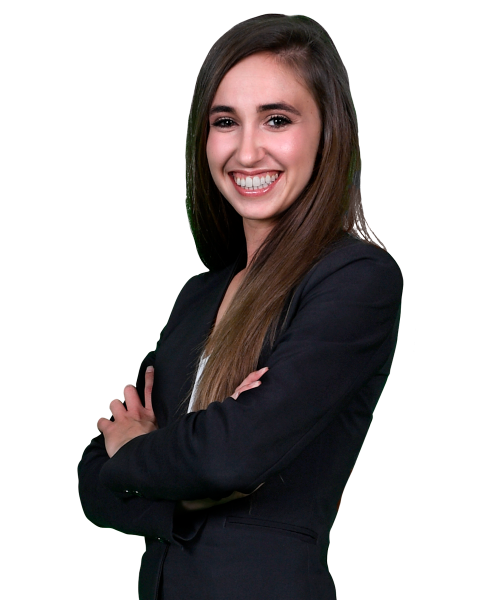 For the past five years, she has lent her considerable talents to the commercial real estate industry, starting with Westcliff and then moving on to Centrecorp Management before joining Cominar in 2017 as Leasing Agent, Specialty Leasing and Partnerships. In 2015 and 2016, she sat on the sponsorship committee of the International Council of Shopping Centers’ Montreal chapter. Émilie has definitely found her niche in the shopping centre industry and is particularly passionate about next-generation retail concepts.